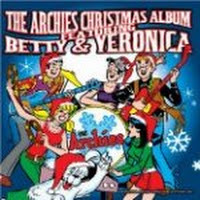 "Christmas in Riverdale" (2008) on the album The Archies Christmas Album featuring Betty & Veronica(2008). 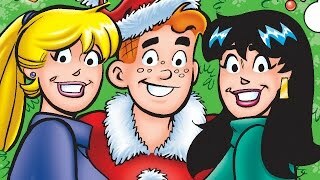 In the best town in the U. S. A. 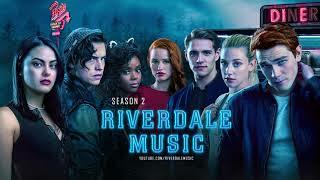 Don't you wish that it would never end? 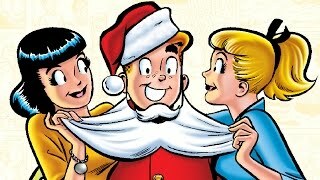 Albums has song "Christmas in Riverdale"